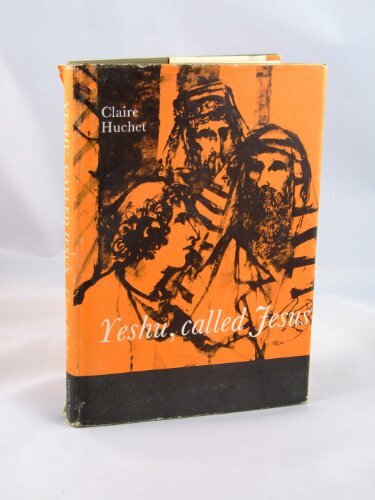 Yeshu, Called Jesus was written by Claire Huchet Bishop. Yeshu, Called Jesus was published by Farrar Straus & Giroux. About Claire Huchet Bishop (Author) : Claire Huchet Bishop is a published author of children's books. Some of the published credits of Claire Huchet Bishop include Yeshu, Called Jesus, Twenty and Ten, The Five Chinese Brothers.